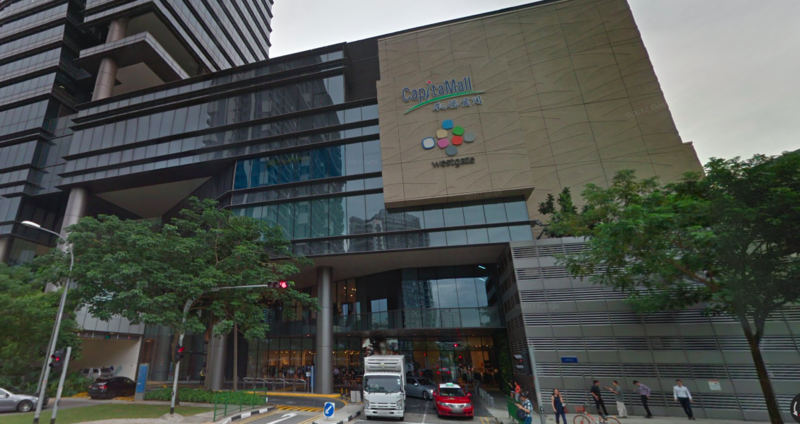 CapitaLand Mall Trust (CMT) announced on 28 September that the retail and office components of Funan are now slated to open in 2Q 2019, instead of the earlier announced 3Q 2019. The REIT has also disclosed that the take-up rates for Funan’s retail, and office components have hit 70% and 60% respectively. Funan has been a property of the REIT since 2002, but was closed on 1 July 2016 for the redevelopment.